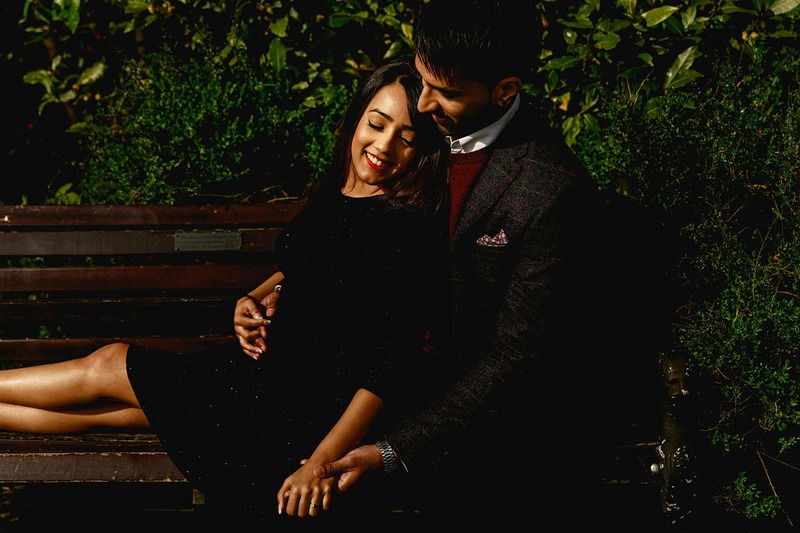 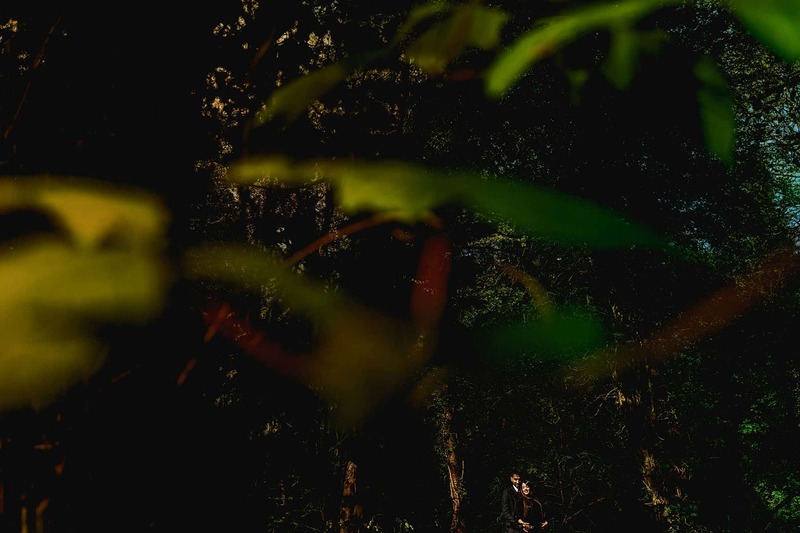 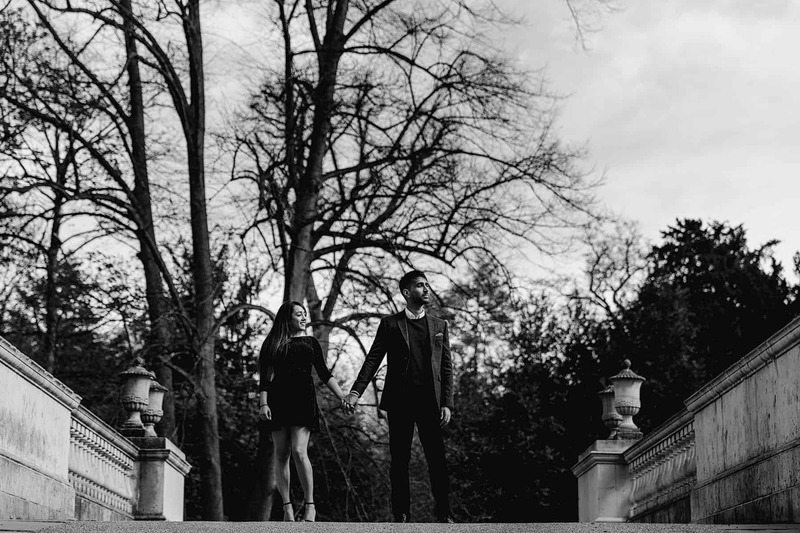 Chiswick House and Gardens was the amazing location chosen by Vaishali and Jesson for their pre-wedding shoot. 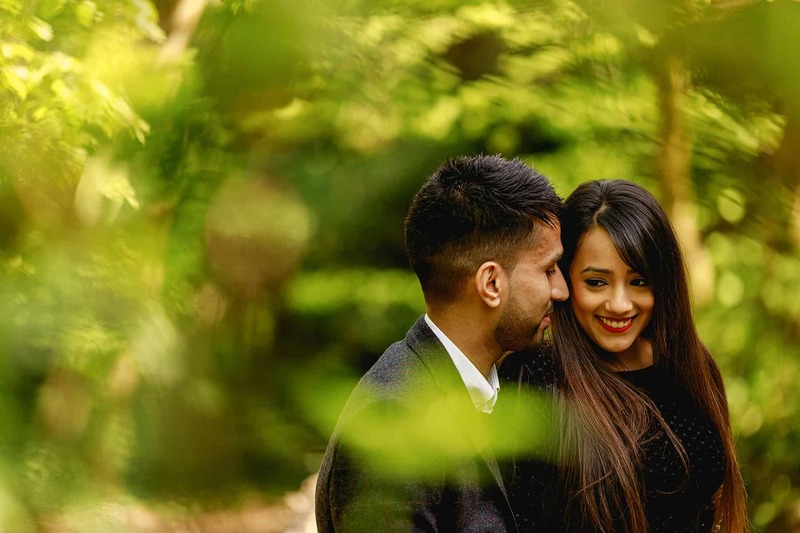 I’ve never visited Chiswick House, set amongst the hustle and bustle of West London, was a beautiful restored 18th Century gardens, sweeping landscapes, hidden paths and woodland areas, a truly unique setting for Jesson and Vaishali’s engagement session. 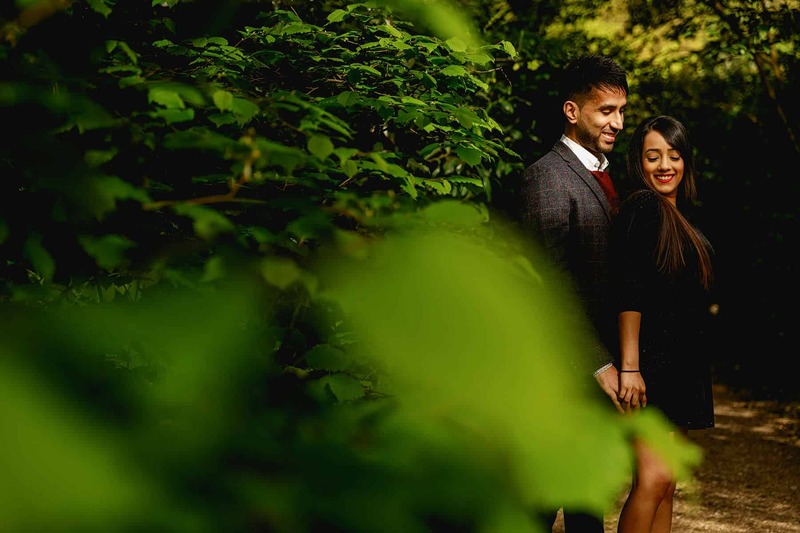 I spent a sunny morning wandering the gardens with Jesson and Vaishali, getting to know them better whilst exploring the beautiful gardens, taking photo’s and discussing their wedding taking place in the summer at Hylands Estate in Chelmsford. 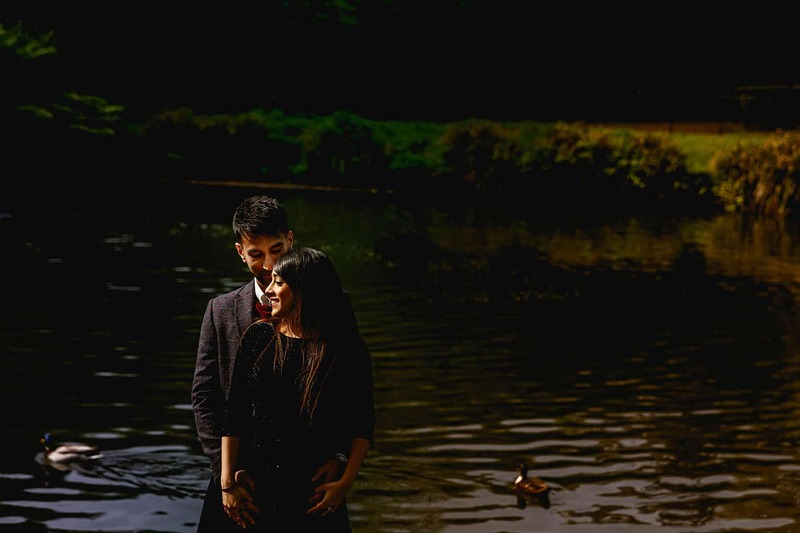 Here are a few of my favourite frames from Jesson and Vaishali’s pre-wedding shoot in Chiswick House & Gardens. 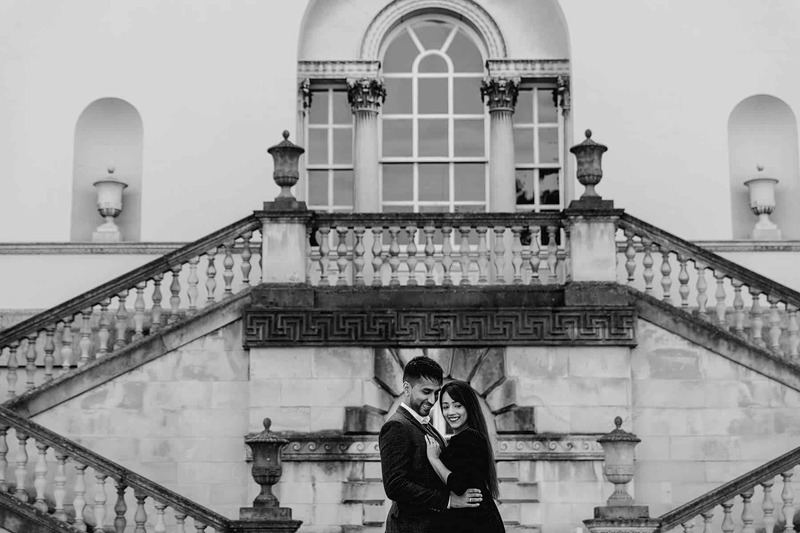 I had an amazing time shooting at Chiswick House & Gardens in London, it was the perfect setting for a pre-wedding shoot. 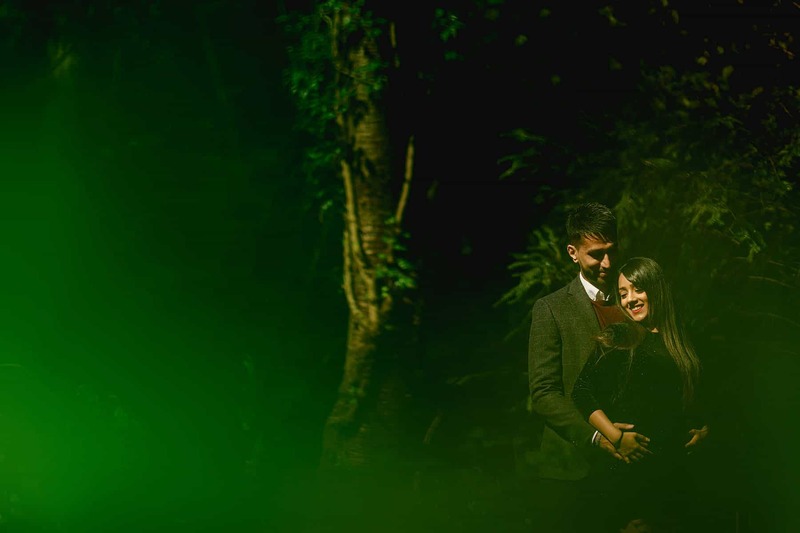 If you’re planning on having a wedding or pre-shoot in London, or anywhere else in the world, then please get in touch. 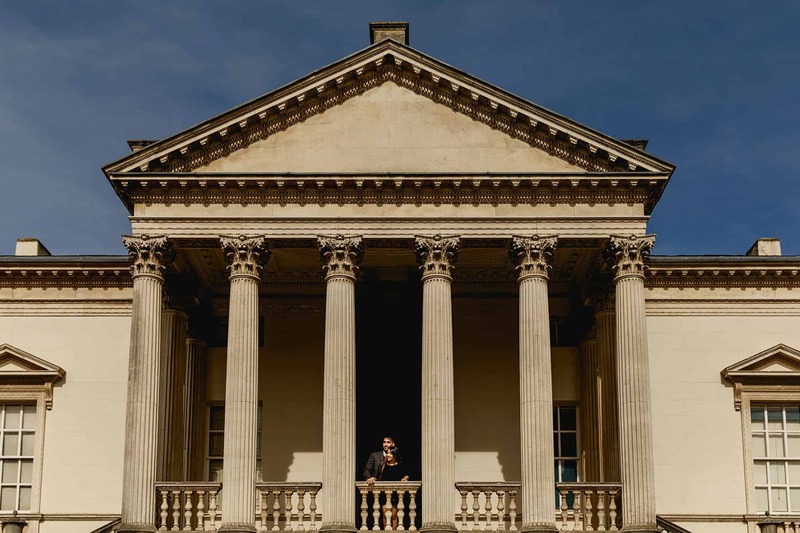 I’d love to hear all about it and have the opportunity to be your Chiswick House Wedding Photographer.